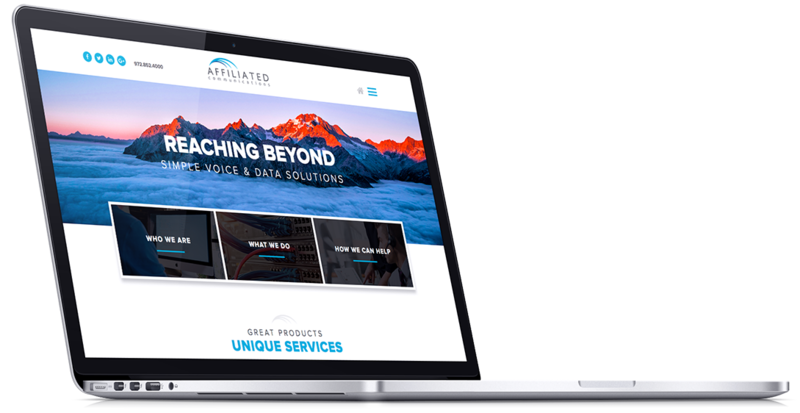 Affiliated Communications is a telecommunication provider that offers products, services, and support for ShoreTel, Avaya, Juniper Networks, and HP. They came to us looking for help giving their outdated website a new look. 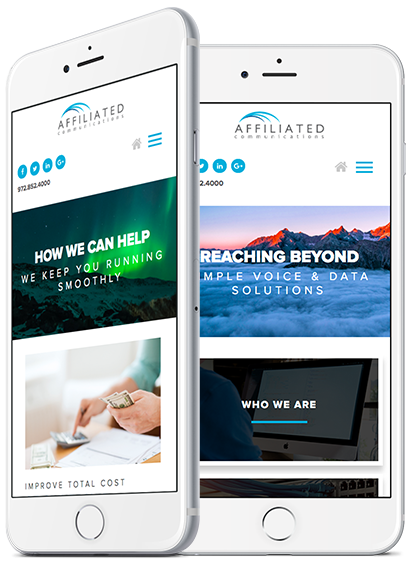 ManoByte modernized the Affiliated Communications website. We designed the website with a mobile-first approach. The homepage was designed to present visitors with engaging blog content that would help educated them as they navigated through the buyer's journey. The resource page has gated content giving Affiliated Communications the ability to gain leads through their website.